april 2008 | xxiii + 524 blz. It has been no easy or straightforward task. 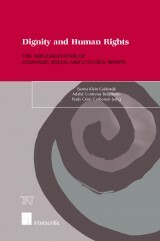 First, the book addresses the Court’s possibilities and limitations in the fields of international human rights and humanitarian law. 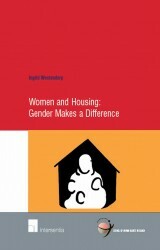 Second, in exposing the contribution of the Court the book provides a detailed analysis of relevant case law stretching from its establishment in 1946 to the end of 2007. 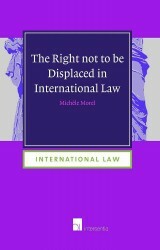 It should be noted that through its case law the Court has managed to wed international law to humanitarian demands for protection and respect for individual human rights, human life, and human dignity. 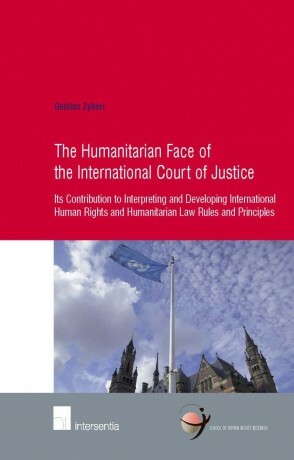 The third component of this book is the inquiry into the relationship between the ICJ and specialised international human rights and humanitarian law courts and tribunals and international quasi-judicial bodies. 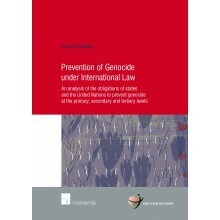 Finally, the author offers a number of conclusions and recommendations aimed at enhancing the possible role and impact of the ICJ in the fields of international human rights and humanitarian law and improving the international legal system concerned with the promotion and the protection of human rights. 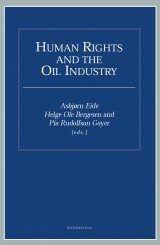 Adriaan Bos in the Netherlands Quarterly of Human Rights 2009 (655).